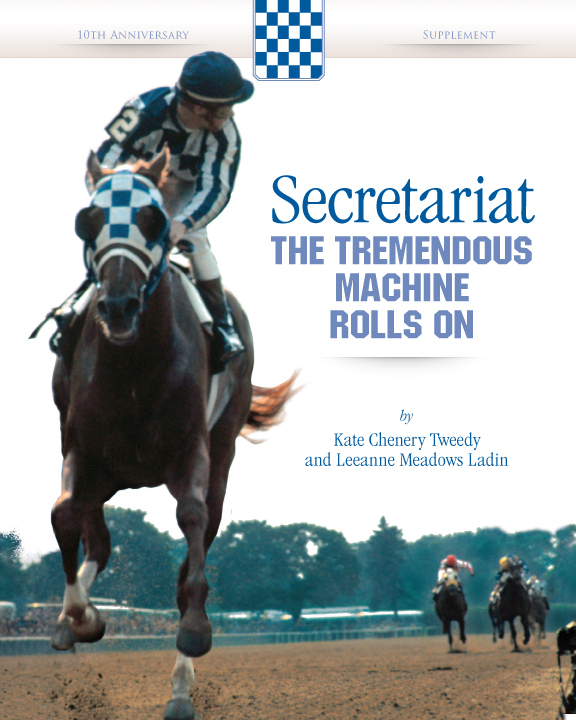 Our website is the exclusive source for copies of “Secretariat’s Meadow” and “Riva Ridge” personally signed by authors Kate Chenery Tweedy and Leeanne Meadows Ladin. 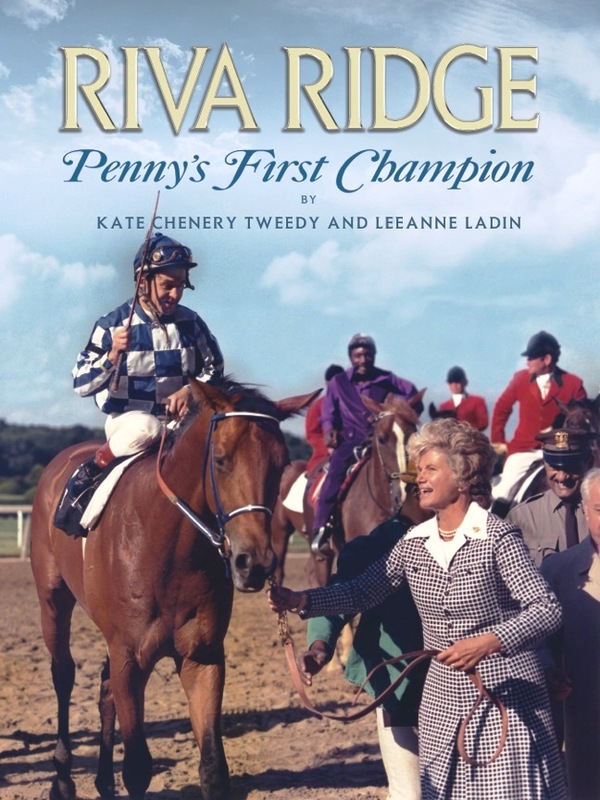 This updated material pays tribute to Penny Chenery and Secretariat’s legacy, recognizing the significant developments since the release of the first edition of Secretariat’s Meadow in 2010. It also celebrates the upcoming 45th anniversary in 2018 of Secretariat’s historic Triple Crown. This 24-page, 8×10 full color booklet recognizes the significant developments since the release of the first edition of Secretariat’s Meadow in 2010. Learn more about the filming of the Disney film Secretariat; the new tourism program at The Meadow, Secretariat’s birthplace in Virginia; how Secretariat’s descendants continue to dominate the track; and how Penny Chenery, the beloved “First Lady of Racing,” keeps Secretariat’s legacy alive. For a personalized inscription by the authors, please contact publisher Wayne Dementi at dementi@aol.com. 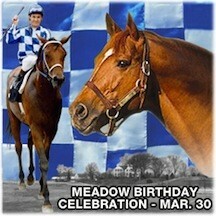 Secretariat’s Meadow is also available for bulk orders with special pricing. Contact the publisher at dementi@aol.com for more details. 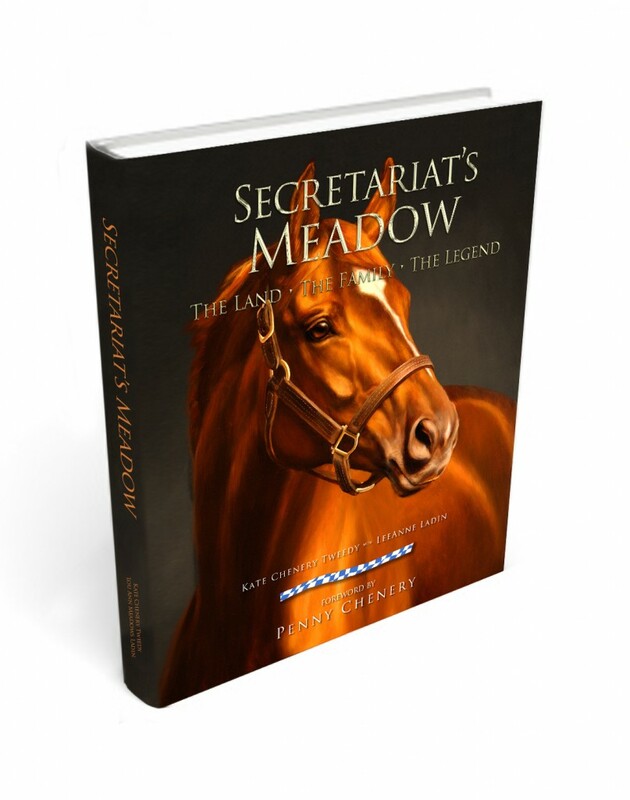 You can also download “Secretariat’s Meadow” as an E-Book. For Amazon Kindle, click here. For Barnes & Noble Nook, click here.